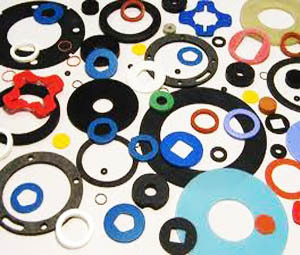 Rubber Molded Products including oil seals,o rings,hydraulic seals and other gaskets,which are mainly used in autos,machinery and others to prevent the oil or water from leakage. 4)	silicone rubber:non-toxic,non-brominated,High temperature resistance,temperature range:-80℃ to +280℃. Delivery time is according to the specific goods,usually in 20 days-30 days,customed products need minimum quantity and longer delivery time request.